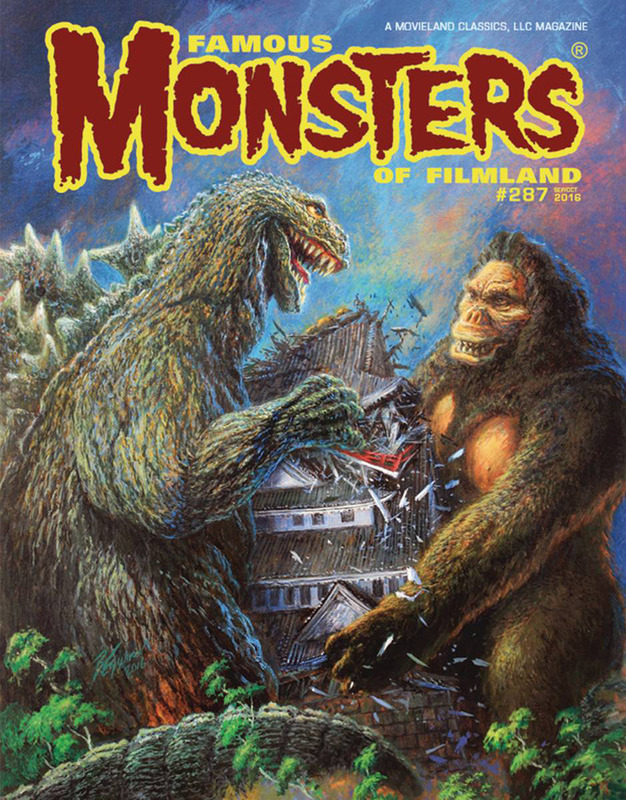 Discuss Magazines, Fanzines, and Books devoted to Daikaiju films! A Godzilla article in a Horror or Sci-Fi magazine? New Hobby Japan EX available? New G-Fan arrive in your mailbox? A Godzilla article in your local paper? Discuss it here!! Charlie Jane Anders wrote: He may not be as famous as Godzilla, but Gamera is still one of the most awesome creatures ever created. And he's celebrating his 50th anniversary this month. To celebrate, Famous Monsters Magazine crafted a new cover by award-winning artist Bob Eggleton. See the whole thing below. The new issue of FM has a whole tribute to Gamera, as well as a feature on the making of Mad Max: The Road Warrior. You can order the issue or subscribe here. And here's the full cover! I've seen the cover to the Gamera issue of Famous Monsters, and hopre to get it, one day. I saw it in person but I opted to finally pick up Shin Godzilla on BD. ^Oh, wow! I was hoping they'd use that awesome image as a cover. ^Yeah, I read that whole thread a few weeks ago. As with other allegations of this type, I'm surprised by how people knew something and have tried to say something but where either not believed or shouted down by those who didn't want to believe. A lot of these facts aren't technically new, instead they've been brought back up and placed together around the new allegation. 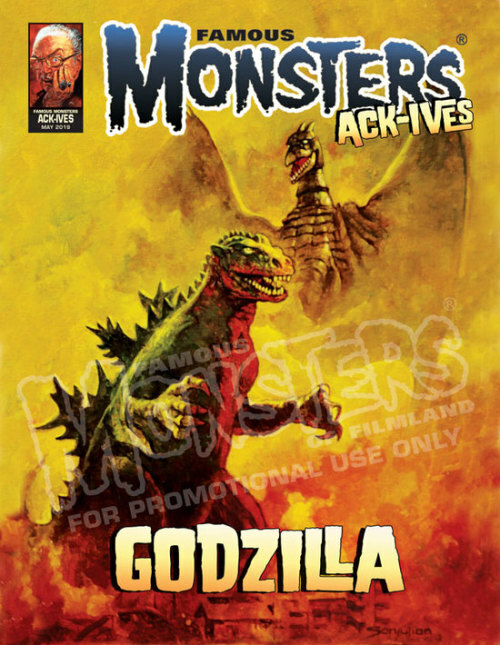 In May, Famous Monsters is launching a new print series which collects previously published articles from their magazines. The first issue will focus on Godzilla! ^ I'd buy it if Ackerman wasn't on the cover.